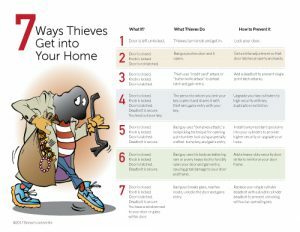 Get the “7 Ways Thieves Get into Your Home” to find out. Then learn how you can remedy these type of breaches. Please send me more about making my home safe. Deadbolts are the front line of defense for every home entry door. A deadbolt provides far more security than standard latching mechanisms because they deadlock into place preventing “credit card” or “butter knife” attacks. 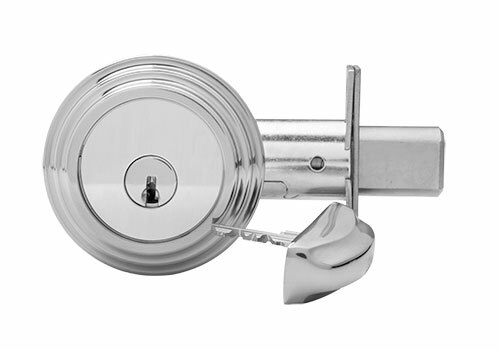 Deadbolts are superior to latches because they extend deeper into the door frame, are typically made of more robust materials, and shaped in a manner to prevent common wrench attacks. We sell, install, repair, and modify all types of deadbolts. We can upgrade your existing deadbolt to a higher level of “bump” or “pick” resistance or we can replace your hardware to a high security deadbolt to thwart even the most determined criminal. Any respected police officer is going to recommend a deadbolt on all entry doors to your home and we suggest the same. We can help you with standard pin tumbler deadbolts, or increased security deadbolts containing bump resistant spool pins, or high security deadbolts with biaxial cut or finger pins to thwart even the most determined criminal. Install a quality deadbolt on home entry doors and help yourself sleep better at night. Not sure where to start? Call us at 925-935-5071, stop by our store in Walnut Creek or schedule a home security inspection. 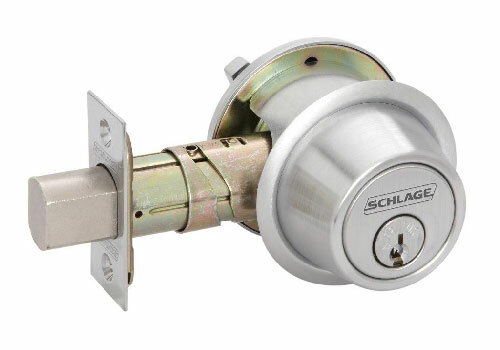 We will help you select the best deadbolt for your situation. Let us know when you would like an appointment and we will call you back to confirm and schedule it. Evening requests after 6 p.m. will be handled the next morning. For automotive key/locks or remotes. For a lock quote, upload three photos of the door (front, back and side view showing the lock mechanism). For a key quote, upload one photo of each side of the key.